If you want to find an amazing variety of new and used Ford SUV models, car models, truck models and more near you and for affordable deals and prices, then you need to shop with a Ford dealer in Wisconsin near you like Ewald’s Venus Ford today and check out what we have to offer! 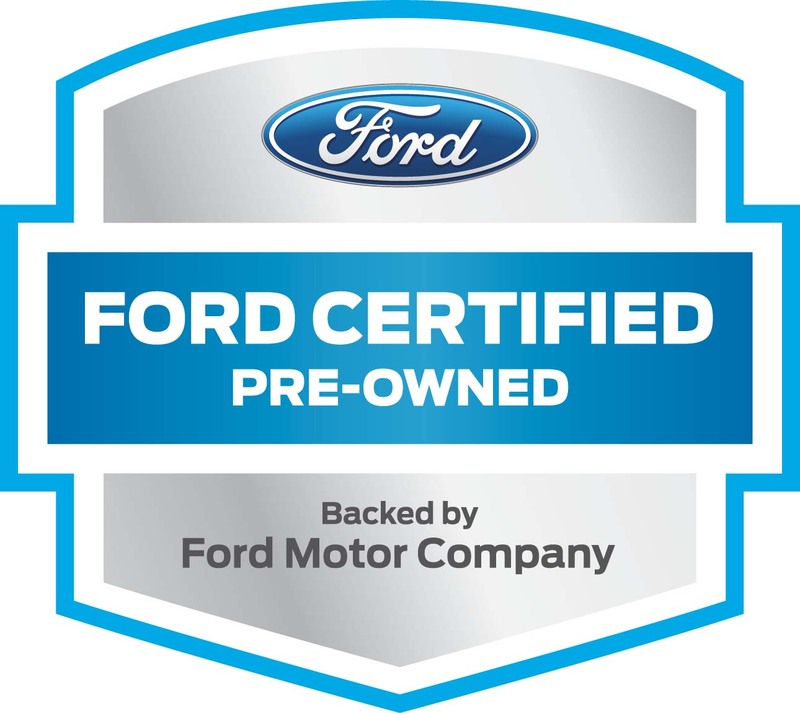 Here with Ewald’s Ford dealerships in Wisconsin, Ewald’s Venus Ford, drivers like you can test drive many different kinds of vehicles for sale from Ford, which helps you more easily find the kind of vehicle for sale you want. With everything from brand new Ford SUV models for sale to used Ford trucks for sale and more, Ewald’s Venus Ford dealers in Wisconsin are sure to have a vehicle for sale that is just right for your driving needs waiting for you to test out on the open road. Our wide selection of amazing new and used Ford SUV models for sale near you means you won’t need to spend hours searching for a vehicle that interests you, so you can get back to driving with ease. 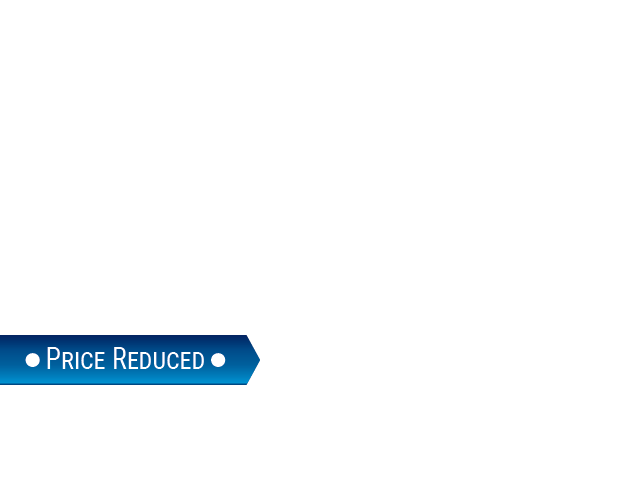 Ewald’s Venus Ford dealerships in Wisconsin can even offer you a great selection of deals, offers, specials and more that you are sure to enjoy checking out while shopping for your next vehicle. So to quickly and easily find and drive home with a vehicle that is right for you for a great price, stop on over to Ewald's Ford dealers today and try out vehicles like this new Ford Explorer for lease and sale, the 2017 Ford Explorer XLT. 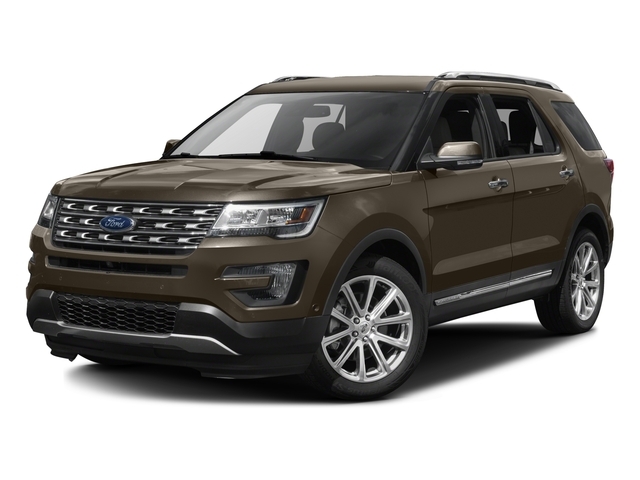 The brand new Ford Explorer for lease and sale is a model of Ford SUV for sale that many drivers have greatly enjoy taking out on the open road and have come to rely on thanks to the power and more it can offer. 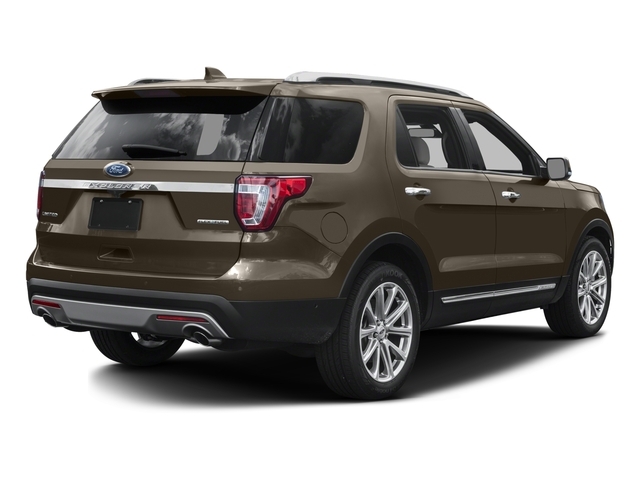 This brand new Ford Explorer for lease and sale near you sports incredible power and capability when out on the wide open roads of Wisconsin, in addition to much more! The new Ford Explorer for lease and sale can give you plenty of speed and power to enjoy, as the 3.5L Ti-VCT V6 Engine is easily capable of putting out up to 290 horsepower. This Ford Explorer for lease and sale and its great engine can also give you a maximum towing capacity of up to 2000 pounds. This brand new Ford Explorer for lease and sale near you is an amazing vehicle with a lot to offer you as you travel around in addition to its amazing performance. With this new Ford Explorer for lease and sale you will find many great features and options to enjoy as you travel, such as the Adjustable Steering Wheel, and even Tire Pressure Monitoring System and even more. There is more to discover with this new Ford SUV model so stop on over to Ewald’s Venus Ford today and try it out!